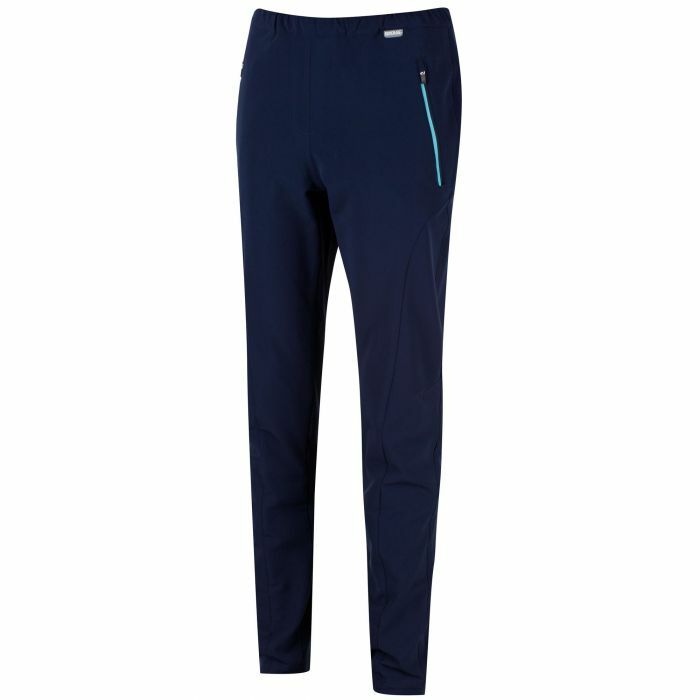 ISOFLEX trousers with 11% stretch and a DWR (Durable Water Repellent) finish. For tough summit hikes where you need the space to reach and stretch. Made from our tough-wearing ISOFLEX active stretch polyester fabric with a moisture-shedding finish. Cut with a slim/straight leg that tapers towards the ankle and sits neatly under boots. Zipped side pockets to secure essentials.